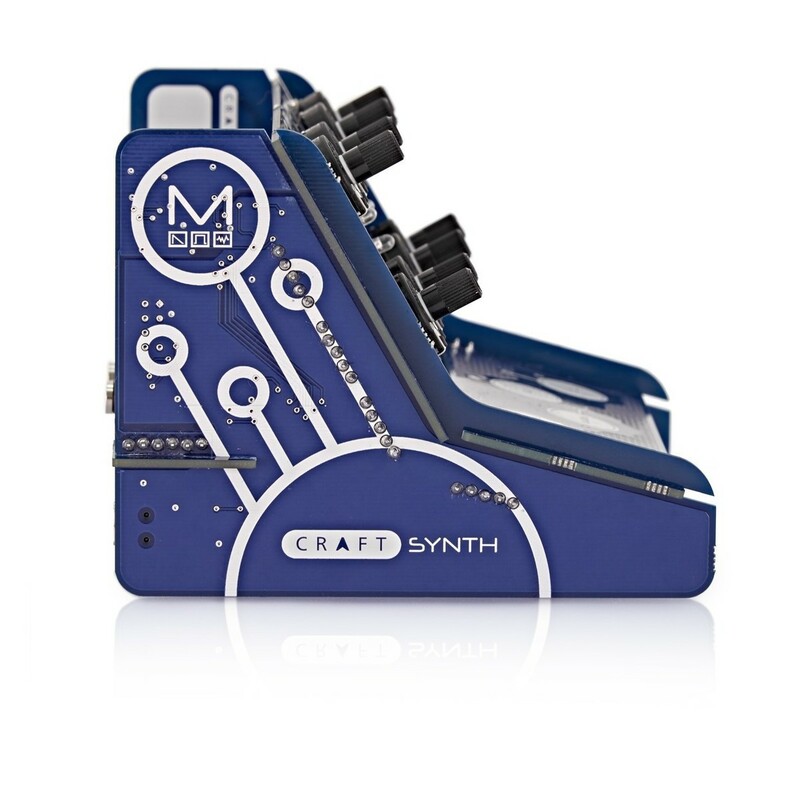 The Modal CRAFTrhythm And CRAFTsynth Bundle Inc Battery Packs is the ultimate DIY synth/drum sample kit. They come complete with a pair of Adafruit 727 battery backs for powering the two models on the move. 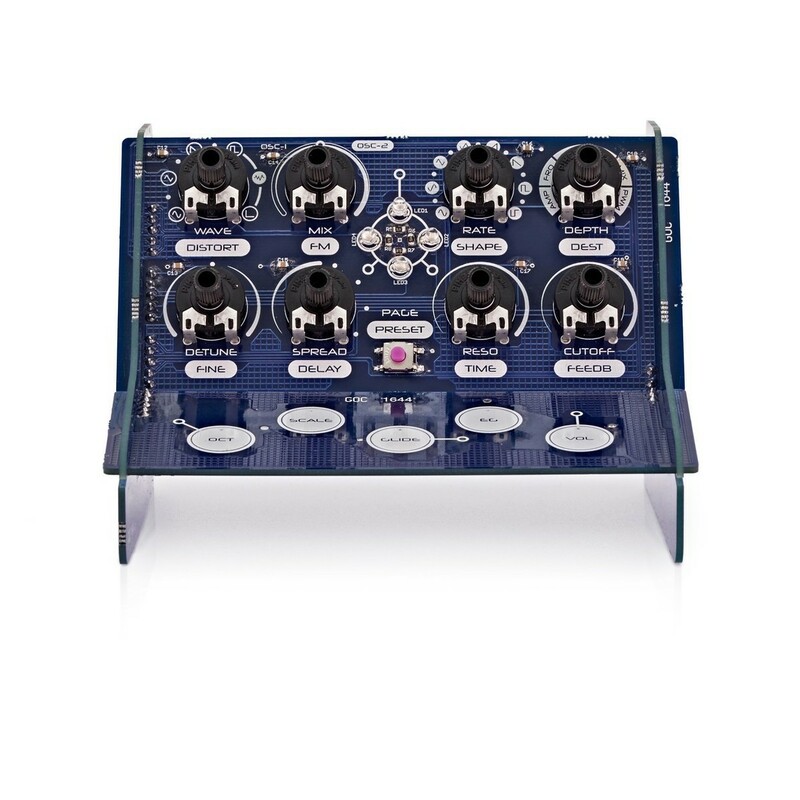 The Modal CRAFTrhythm Drum Sampler is a DIY drum sample kit, featuring an integrated 16 step sequencer. 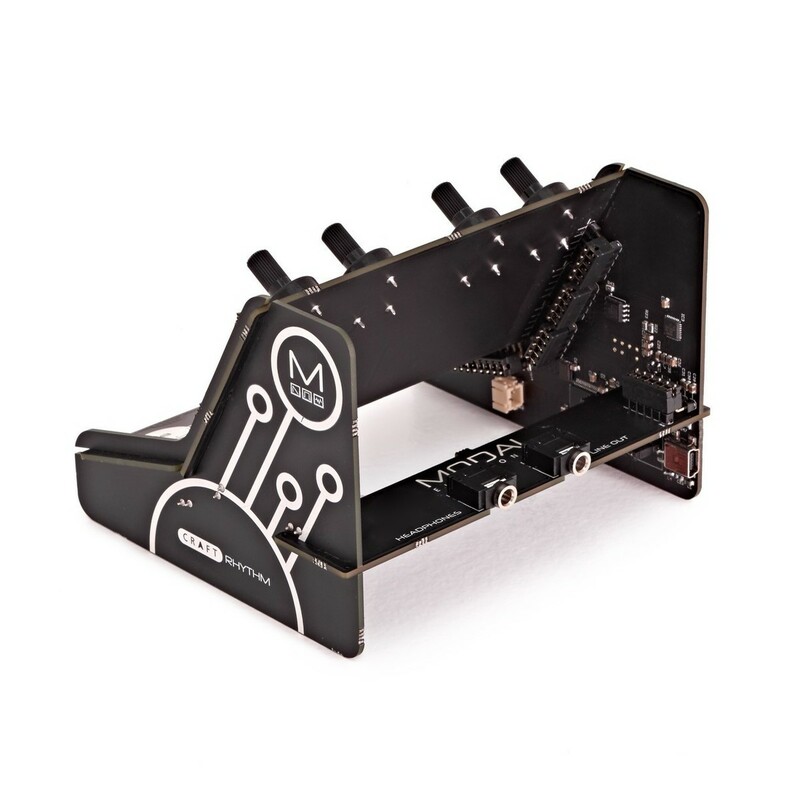 The CRAFTryhthm Drum Sampler can be assembled and ready to use within 10 minutes, simply by connecting the pieces together; eliminating the need for soldering. 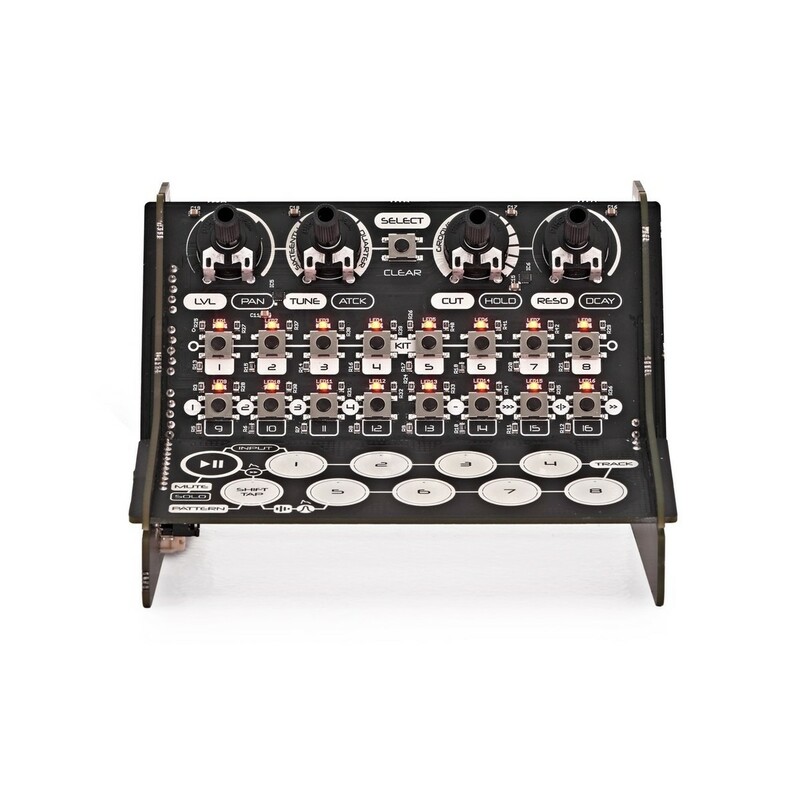 Once built, the CRAFTrhythm is an 8-track drum sampler, with the ability to store up to 64 16-bit samples for playing and sequencing. The Modal CRAFTsynth is a digital monophonic synthesizer kit which can be assembled (without need to solder) in less than 10 minutes. 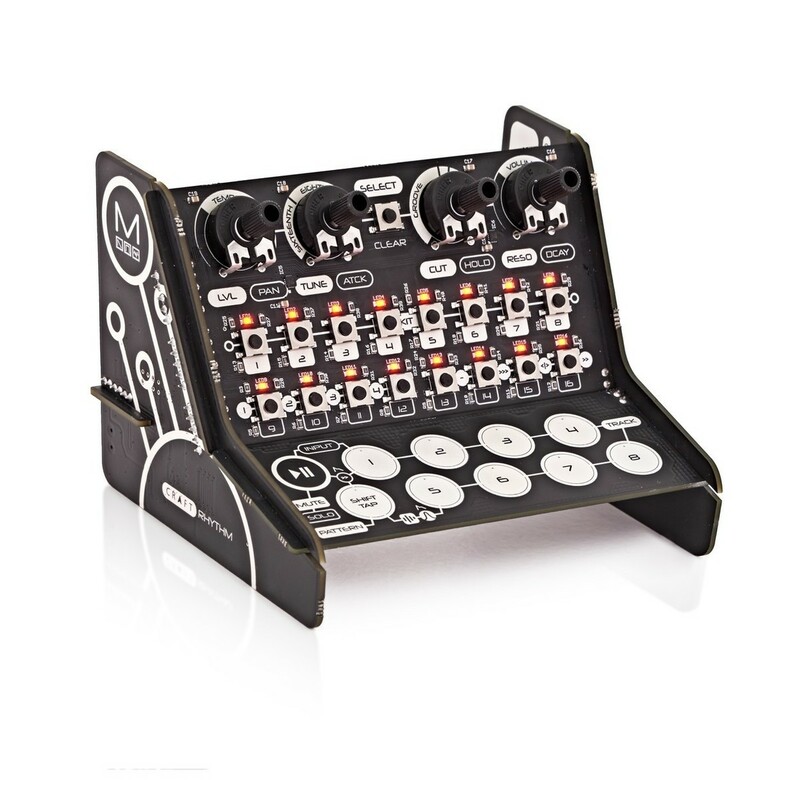 The built-in 16-step sequencer allows you to create patterns, rhythms and percussive sequences on the fly. The sequencer is ideal for creating drum loops and experimenting with sequenced sounds, also making it ideal for live performances. Every track of the drum sample also features a low-pass resonant filter, as well as a dedicated Attack-Hold-Decay envelope. The filter per track design allows you to get in-depth when it comes to affecting your sounds. There are also Amplitude envelopes on every track, allowing you to differentiate the volume levels between differing sounds such as hi-hats and snares. Each track also features Tune control with 3 varying pitch modes including: Speed, Stretch and Shift. 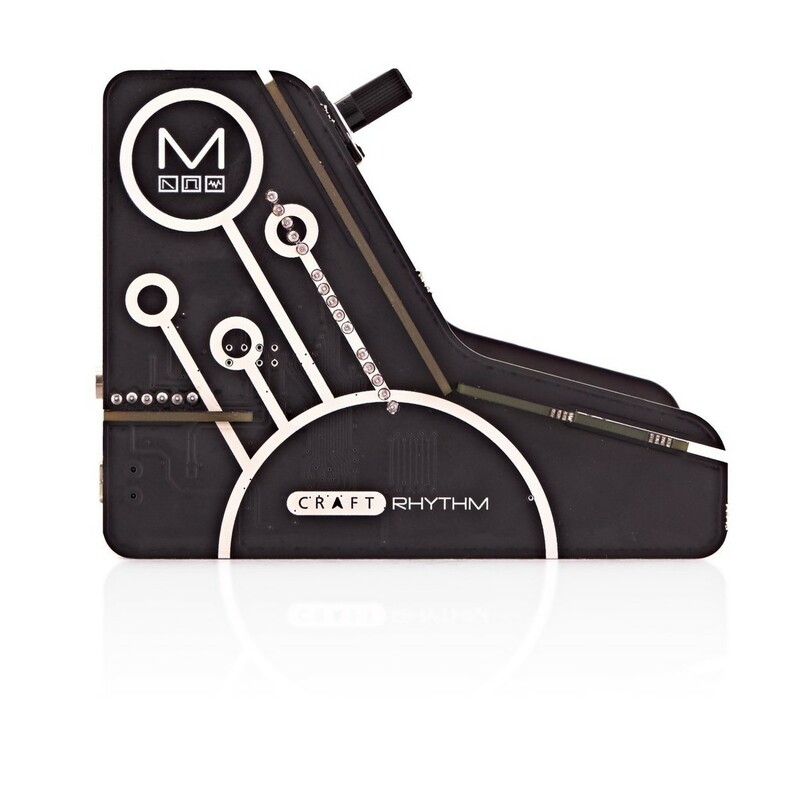 As well as being able to store your own mono samples, the CRAFTrhythm also allows you to save and recall up to 8 kits, with per track parameters allowing you to store sonic changes. 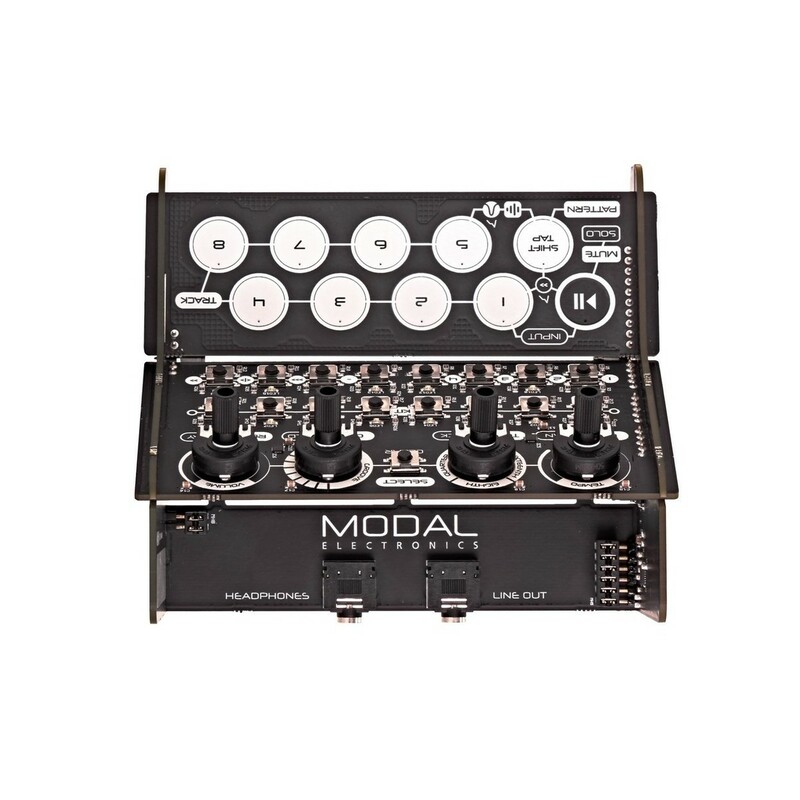 The kit comes with a range of pre-installed sounds and kits, taken from previous Modal units. The premium-grade sounds are ideal for creating a range of styles and sounds of percussion. The sampler also features global tempo and tap tempo functionality, with step division ranging from semi-quavers to quarter notes. One of the most unique features is the pattern groove control, which can be used to add swing/shuffle, providing you with 8 preset grooves. 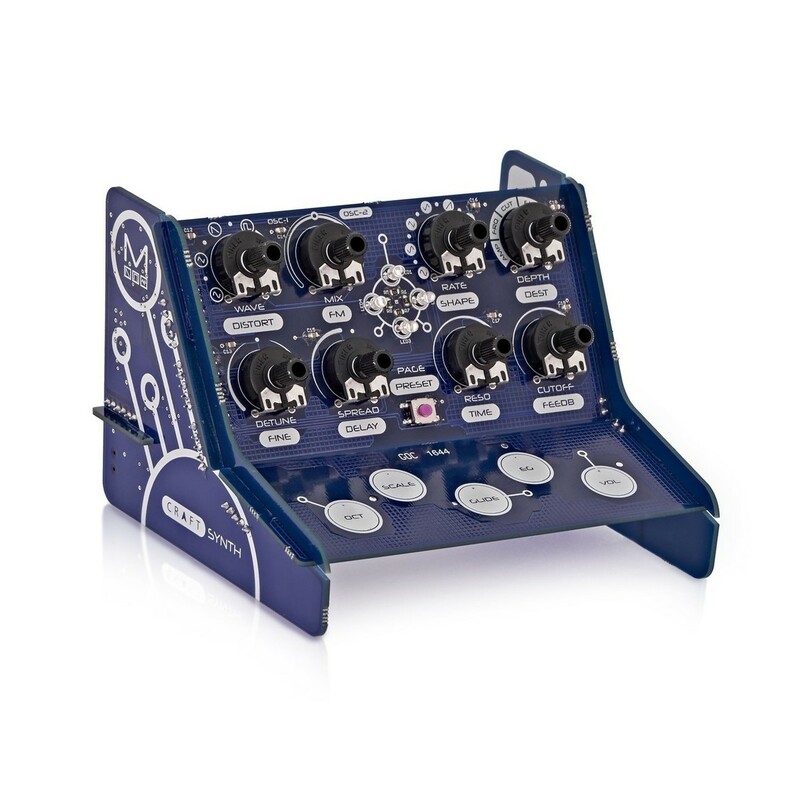 The CRAFTsynth features 2 oscillators per voice with a range of controls for in-depth manipulation such as detune and fine detune for OSC 2 as well as a selection of different waveforms including: Sine, Tri, Saw PWM, Noise and FM (OSC2 modulates pitch of OSC1). 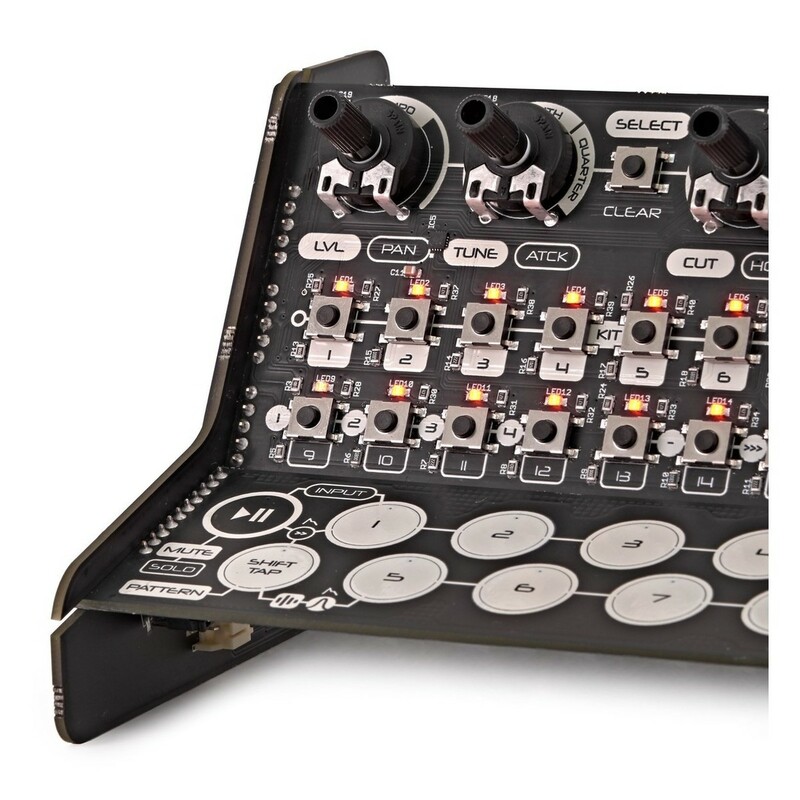 This versatile range of controls allows you to sculpt your own synth sounds with ease. 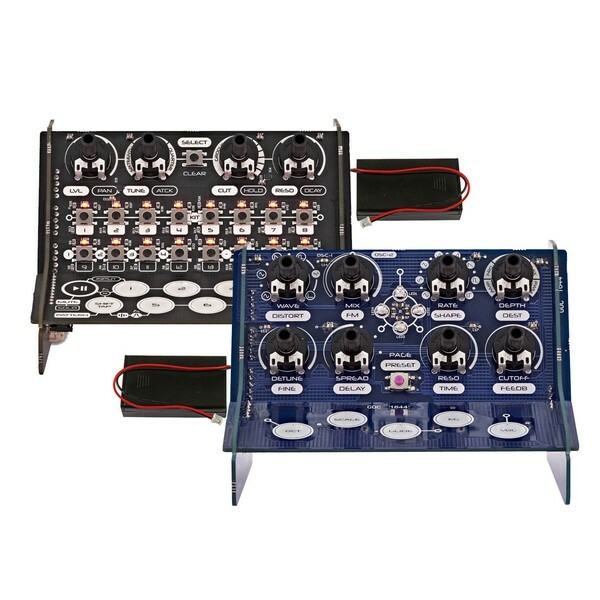 The LFO features six destinations in total including: VCA amplitude, filter cutoff, FM amount, OSC mix, PWM amount and pitch/frequency. 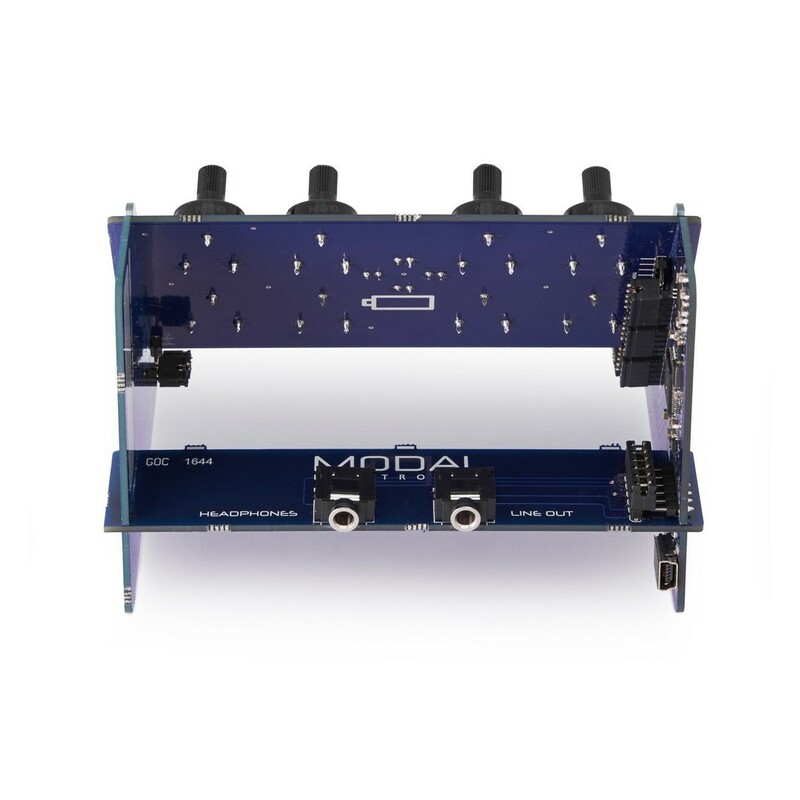 This wide range of parameters allows you to create your own sounds with extreme precision, giving you in-depth control over every part of the sound. Low pass resonant filter per track with a dedicated Attack-Hold-Decay envelope. Amplitude Attack-Hold-Decay envelope per track. Global tempo and tap tempo with a step division for semi-quavers, quavers and quarter notes. Pattern groove control that up to half way increases the swing/shuffle amount and then provides 8 preset grooves that allow for triplets and other non-conventional rhythms. Live input mode allows steps to be played in while the sequencer is running.